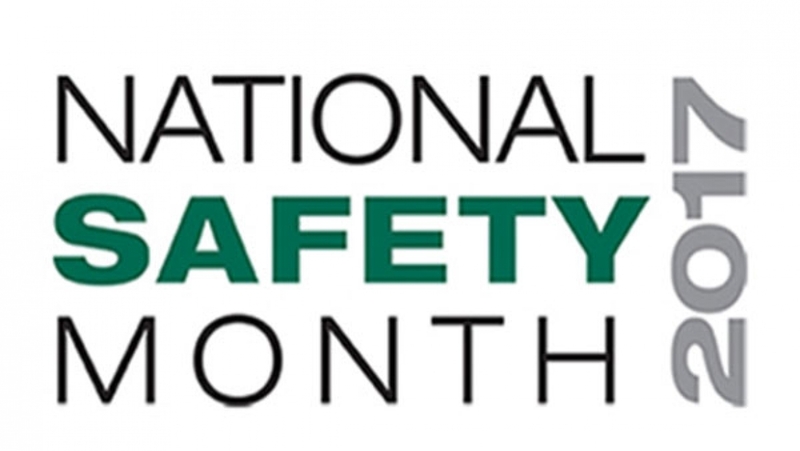 June is National Safety Month, when the National Safety Council begins a campaign to increase safety awareness with the goal of reducing preventable injuries and deaths. Preventable deaths are at an all-time high in America. In fact, more than 130,00 people die needlessly every year – one every four minutes – from something preventable like a car crash, poisoning or a fall. What if we could reverse this trend and bring the number down to zero? This year’s theme of Keep Each Other Safe looks at how we can bring safety in the workplace back to our home and communities. With a little education, we can all be on the lookout for dangers so we can prevent injuries before they happen. 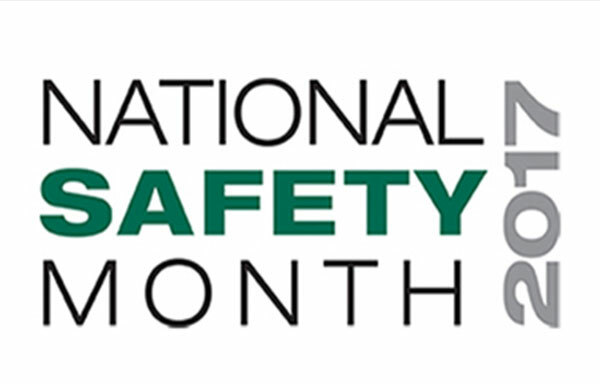 Safety is important all year-round, but thousands of organizations across the country will be working to highlight it in their organizations this June. Will you be one of them? Help give your workers, family and friends the tools they need to Keep Each Other Safe, and join us in eliminating preventable deaths.